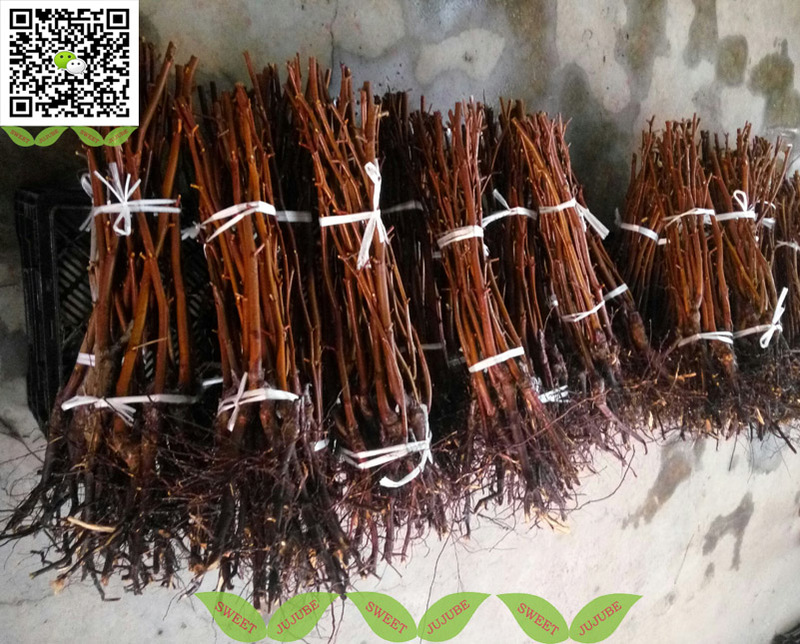 2.If you just as the amateur,you also can adopt the first way,you can buy the seeds ,we can post to you by express.10g seeds around 150pcs. 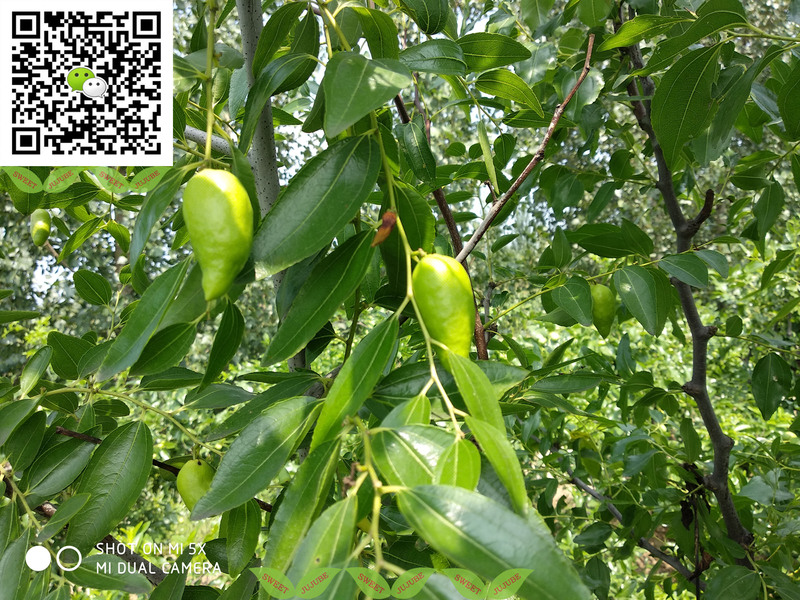 3.If you want import big mass quantity jujube plants,you need application for Import License,you also need know requirements for additional statement. 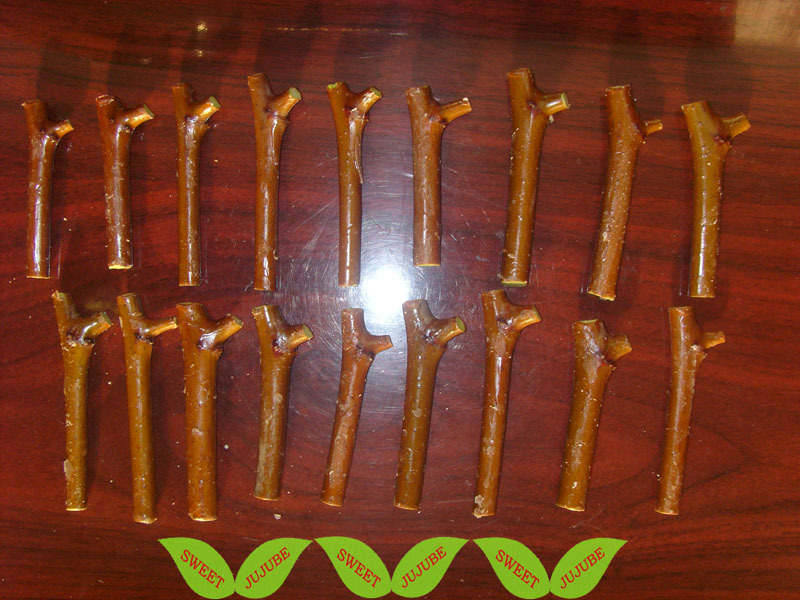 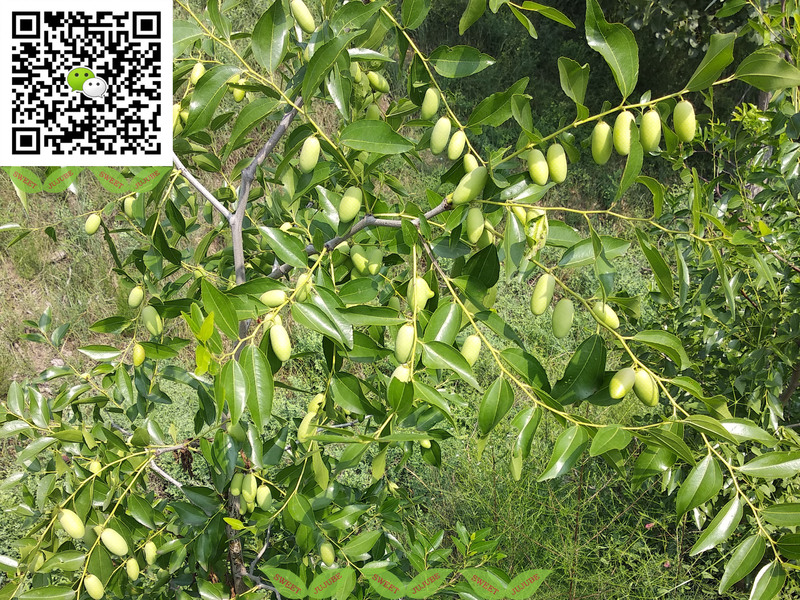 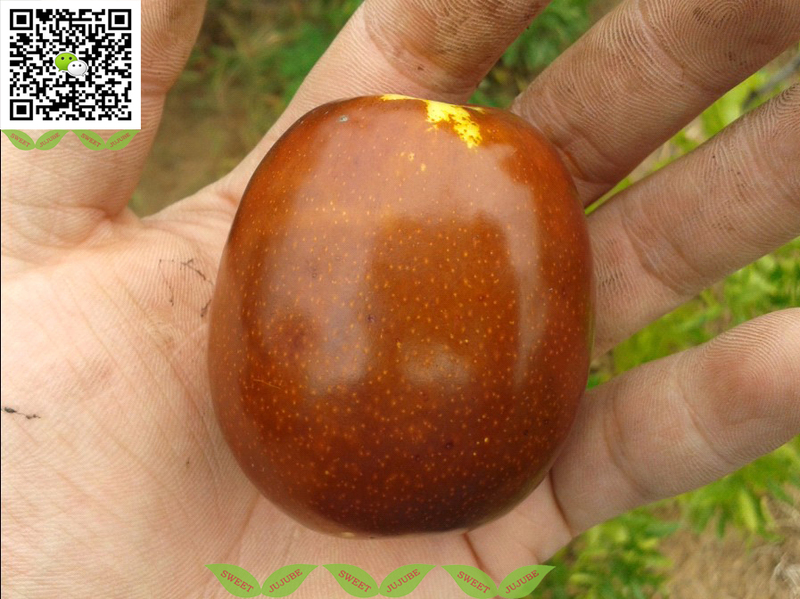 4.If you have big big plan,we suggest you adopt this way,we can provide the wild jujube seeds,you can sow the seeds first,then graft the jujube scions by next spring.this way is the cheapest way,it can reproduce rapidly and in large quantities.suit for more than 300,000pcs,we also can provide the Technical Support or Labor Export. 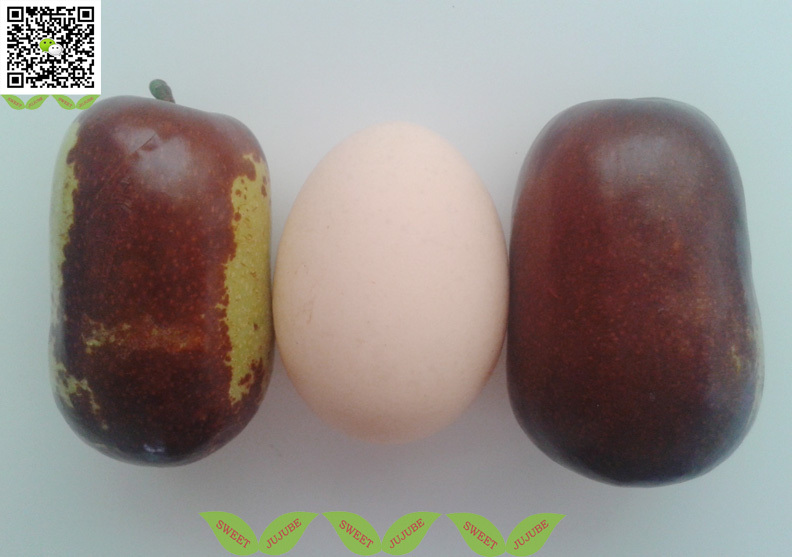 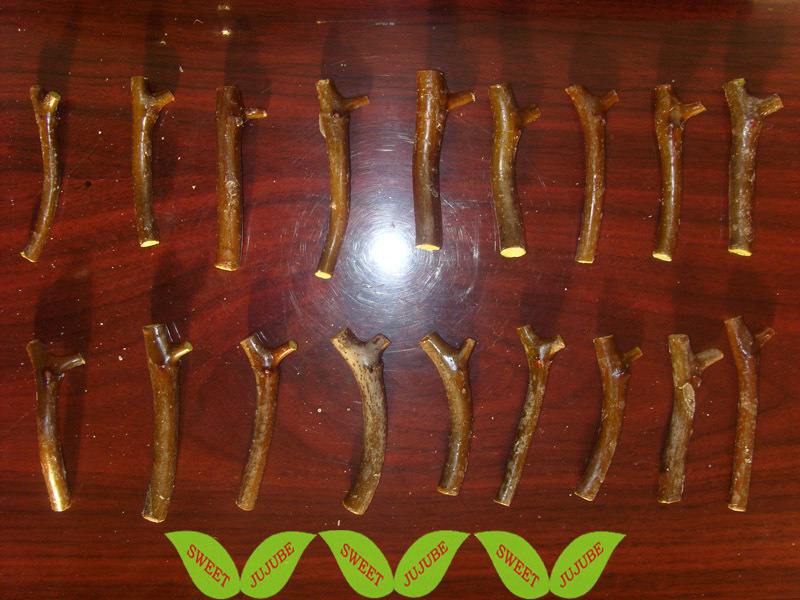 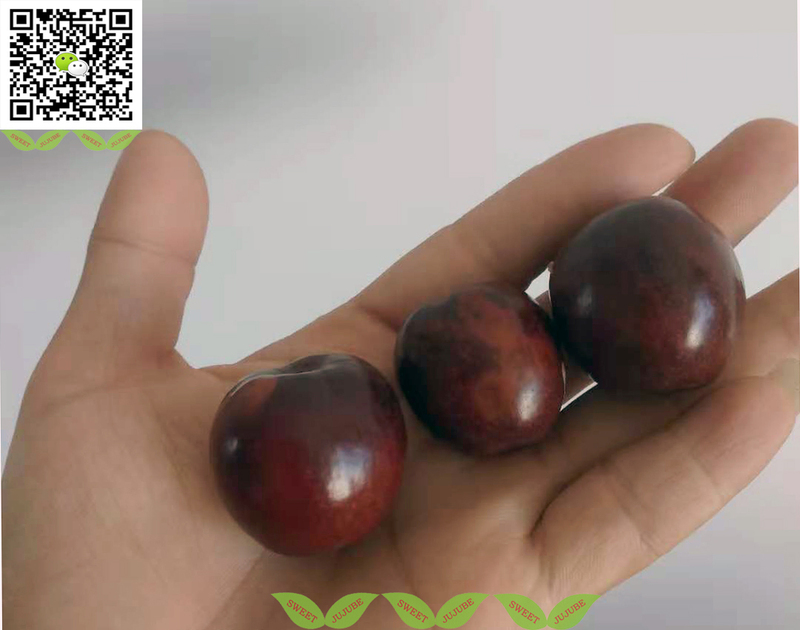 5.If you are an Agricultural University or a private laboratory, we would like to provide more jujube varieties resources for your research or cooperate in various forms. 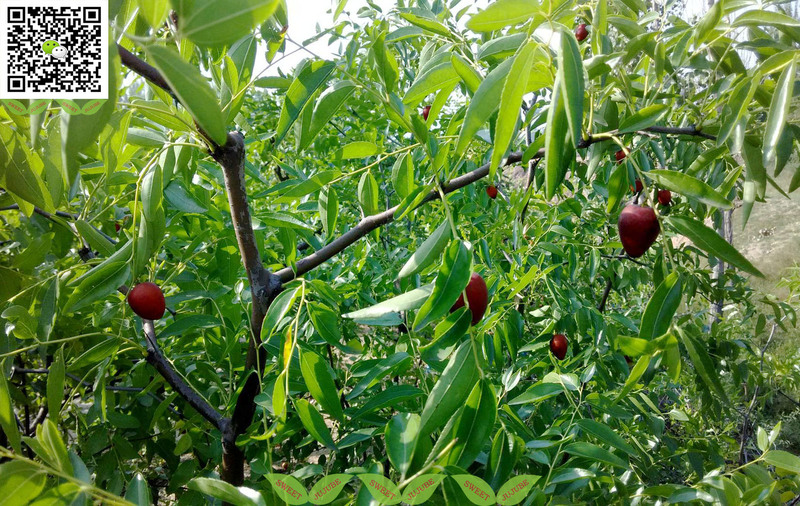 6.If you are government agency or the Ministry of Agriculture, we would like to provide more planning and systematic suggestions. 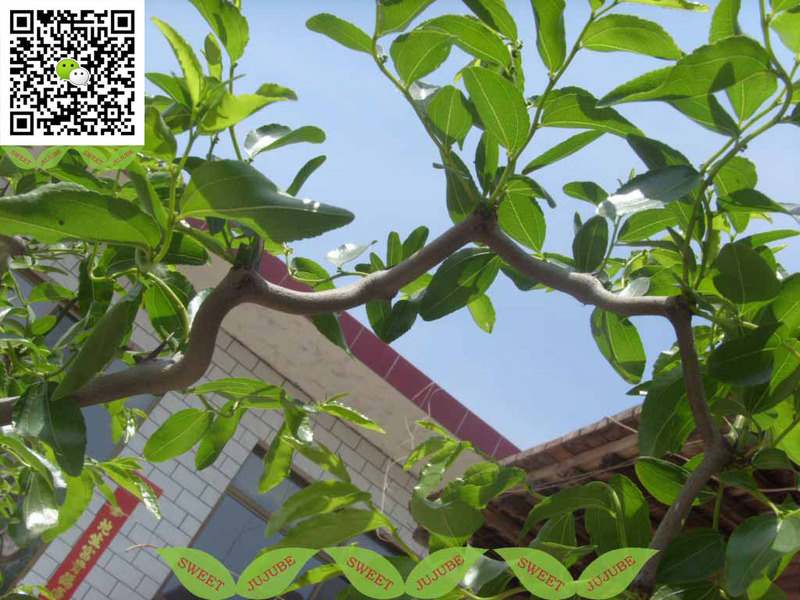 We sincerely welcome to cooperate with all the clients worldwide.